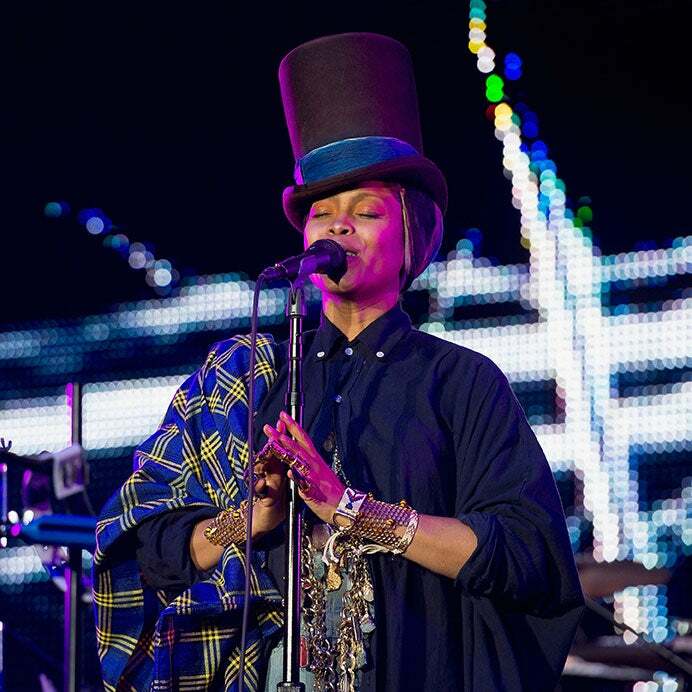 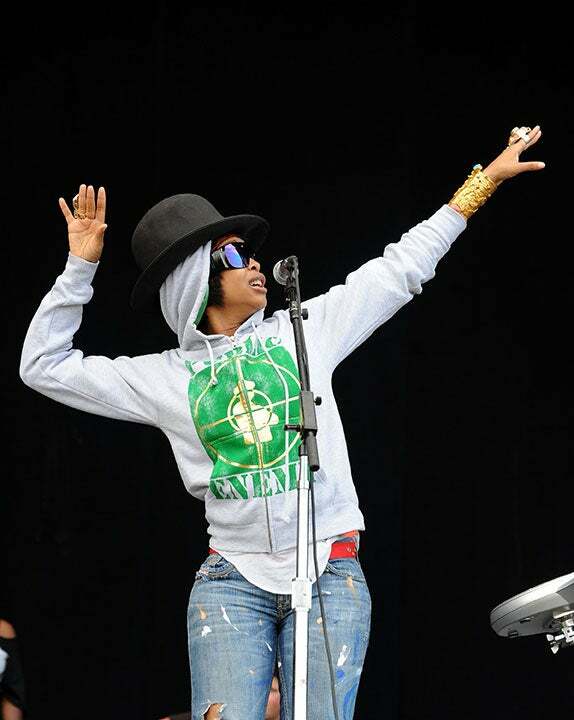 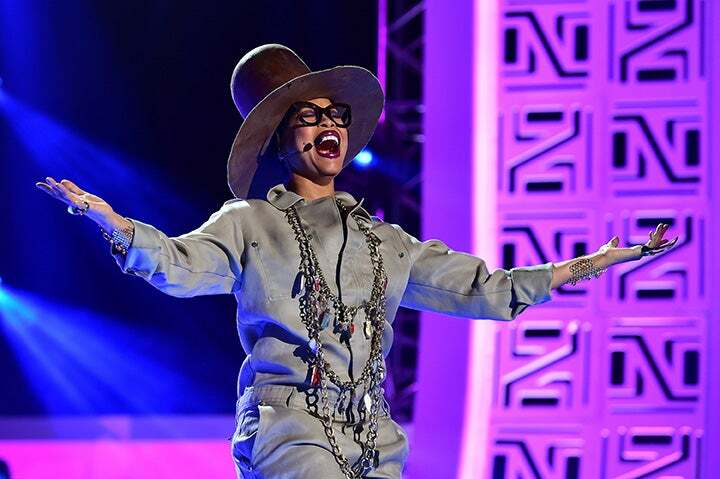 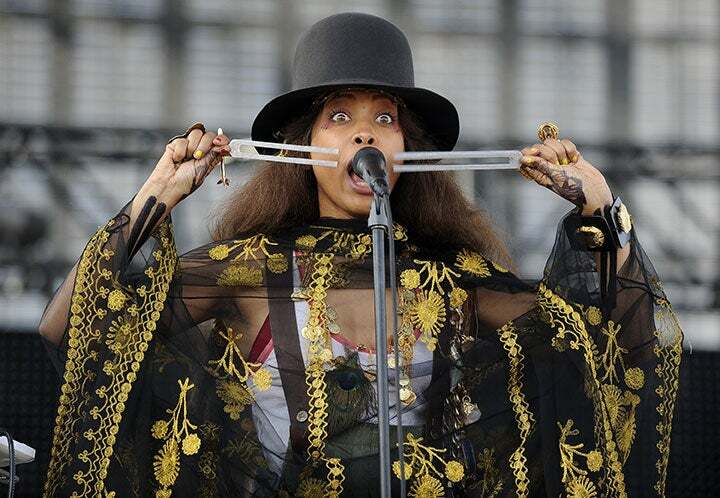 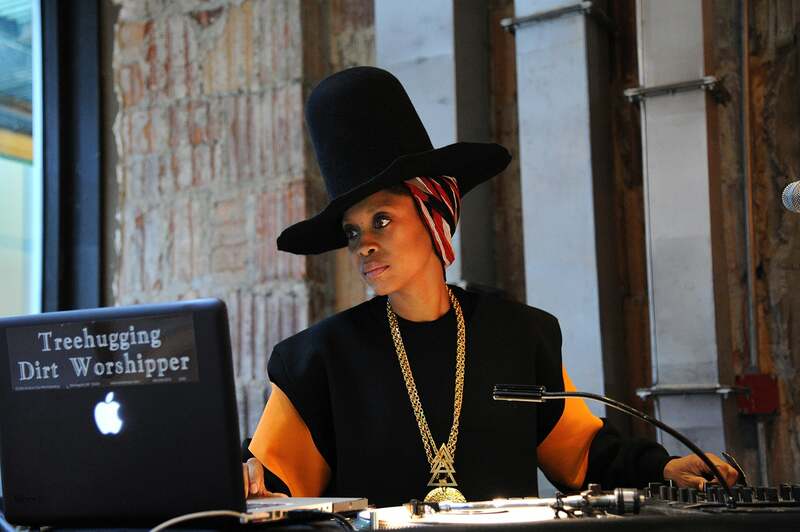 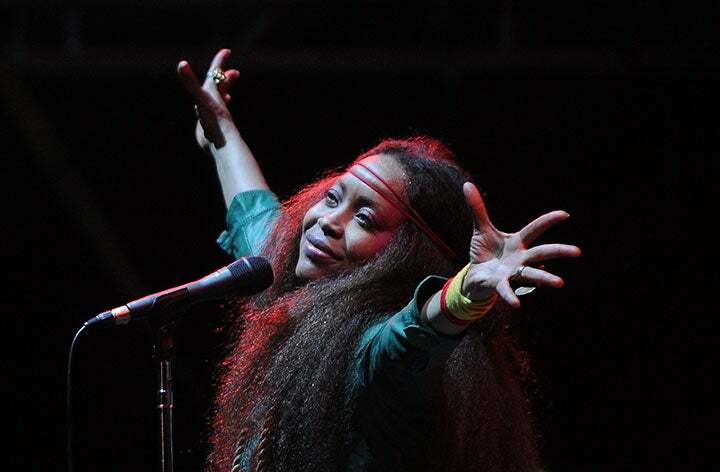 It's Erykah Badu's birthday! 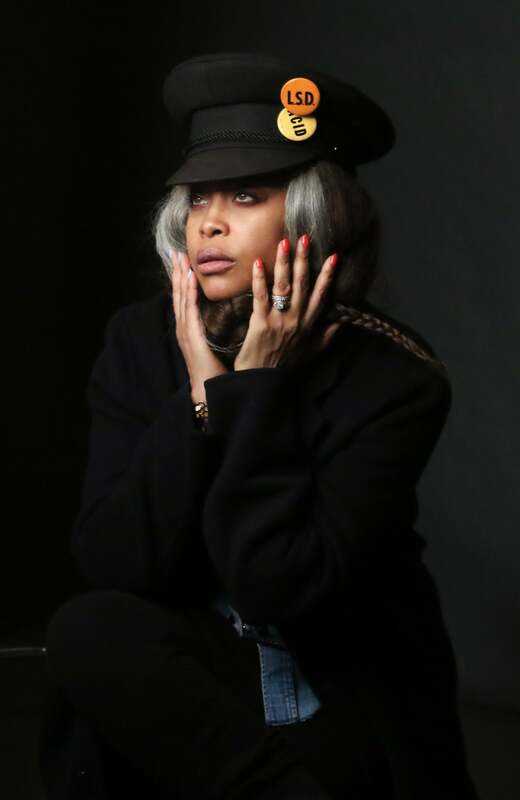 The queen is 45 and still a fountain of carefree wonder. 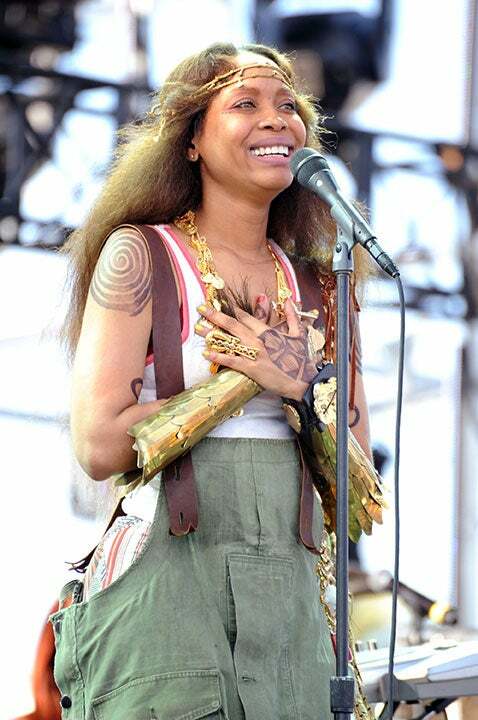 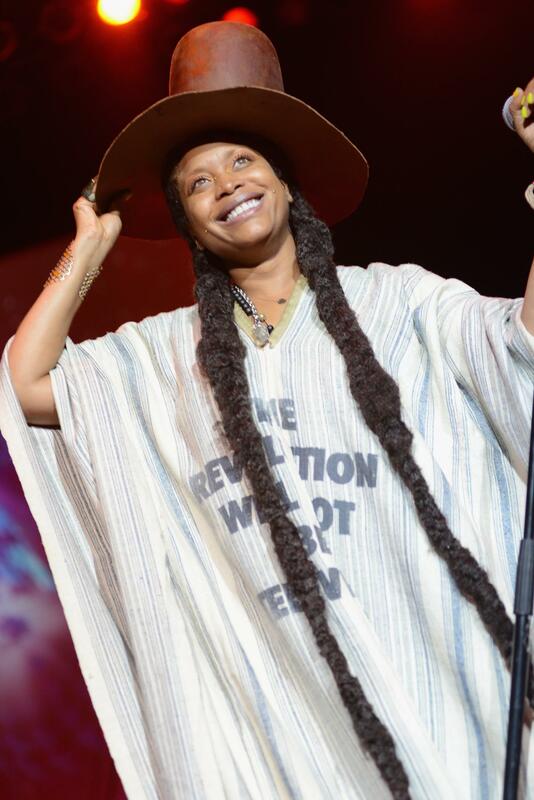 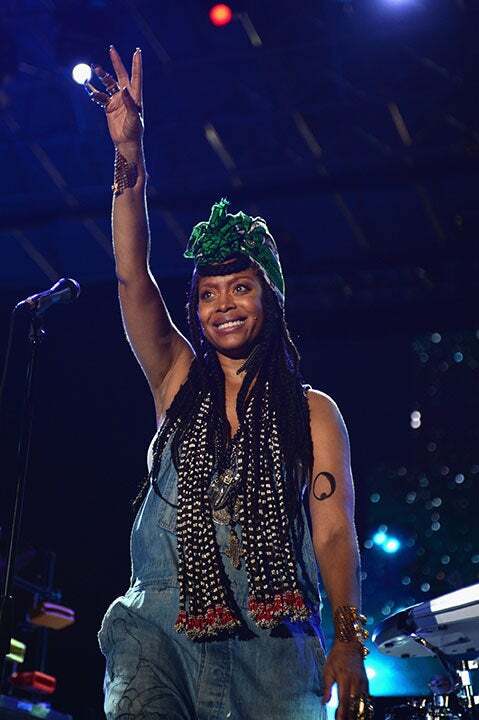 Whether she's singing dope lyrics, dropping gems on social media or sharing her wisdom in an interview, Ms. Badu always embodies the glory of #BlackGirlMagic.